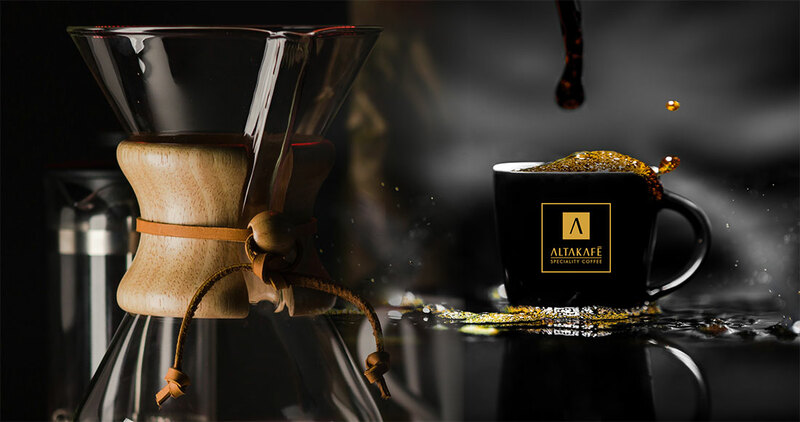 ALTAKAFÉ is about a delightful cup of coffee with a commitment to traceability, transparency and sustainability. ALTAKAFÉ is the Speciality Coffee division of HANZCOR (PTY) LTD. We are importers and suppliers of green speciality coffee beans from South America, Central America and Africa. We import our coffee beans direct from origin. Our team is committed to great relationships with the coffee farms at origin, our esteemed coffee roasters, coffee shops and restaurants that serve our speciality coffees and our coffee connoisseurs. Brazilian coffee has the reputation of Quantity Over Quality. But there’s a lot more to these coffee beans than most people think. Most coffee buyers go to Brazil to source beans for espresso blends and that is perfectly fine, yet Brazil has, time and time again, produced specialty-grade coffees. Looking to have a meeting?